Over the last few weeks, Google has handed out free albums as though it was an eatery in the food court giving away free bourbon chicken on a toothpick. Today, eight more LP's (as we used to call them in the old days) are now yours to download for free on the search giant's dime. And unlike the previous batch, these albums are not the "greatest hits" ICON variants. 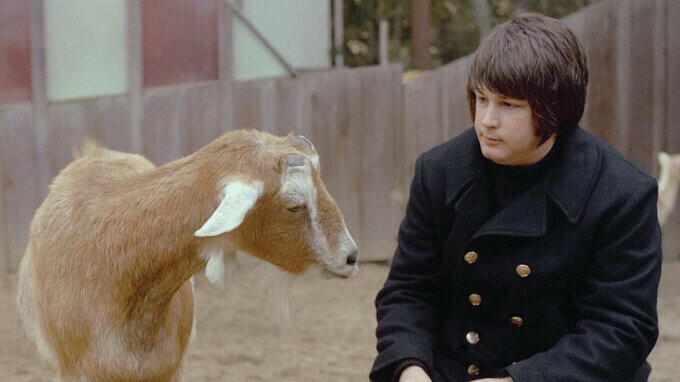 For example, one of the releases is the famous Pet Sounds album by the Beach Boys. That record supposedly was an influence on the Beatles during the creation of Sgt. Pepper, and includes the hit Wouldn't It Be Nice. The Black Eyed Peas - The E.N.D (THE ENERGY NEVER DIES) (Target Exclusive Bundle) - Thanks, Zepplin76! Seems like Google is giving away its cutouts. You might recall that your local record store would have a box full of discounted, older albums that had a corner cut off their jackets to differentiate them from the regularly priced vinyl. Still, if you're into some of these artists, all it is costing you is some storage space to download this music for free. This is really nice of Google. The range of music here is also decent. About 75% of the free albums have been country but hey, free music is free music. I'm hoping they give out a few more albums that aren't country though.